At the Stringer’s Shack, we are always looking for high-quality products to offer the lacrosse community. 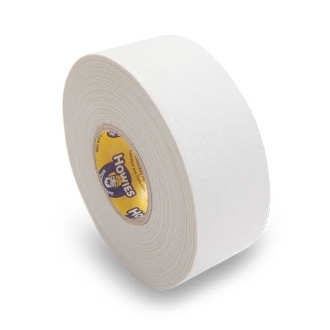 We were looking for a high-quality tape and we found one, Howies Hockey Tape. Boasting 68 strands per inch, Howie's cloth stick tape has the absolute highest thread count. Add a generous helping of sticky adhesive and you have a hockey tape that will defy wear and tear for days. It is the only tape of all those tested that meets all of our requirements for quality, durability, flexibility and ease of use.